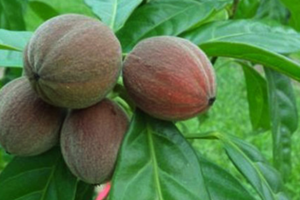 A study conducted at QIMR Berghofer Medical Research Institute in Queensland, Australia has recently shed new light on what could become the next big cancer treatment: the blushwood berries (Hylandia dockrillii). This naturally occurring fruit contains compounds that began killing off cancer cells almost immediately when studied in the laboratory. Blushwood Berries – Where they come from? Blushwood Berries – What kind of Cancer they eradicate? Under the microscope, the individual cancer cells began shriveling up and dying within mere moments of coming into contact with the EBC-46. What the Future of Cancer Treatment Could Be? 10 Foods to Eat to Prevent Cancer.